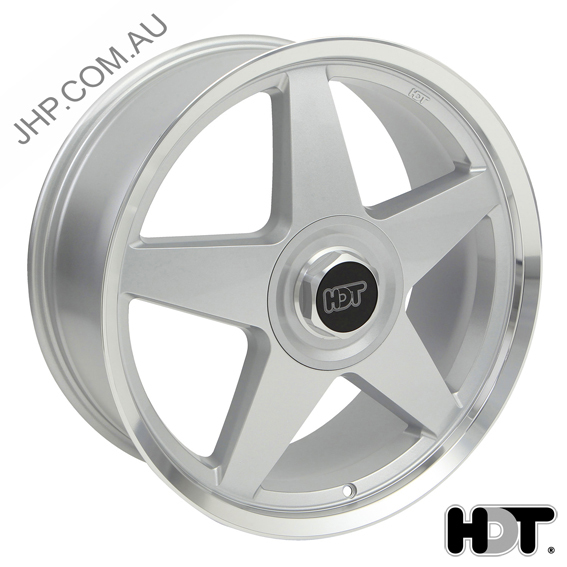 When it comes to selecting 4WD 20 inch wheels for your ride, JHP should be the first and last place that comes to mind. 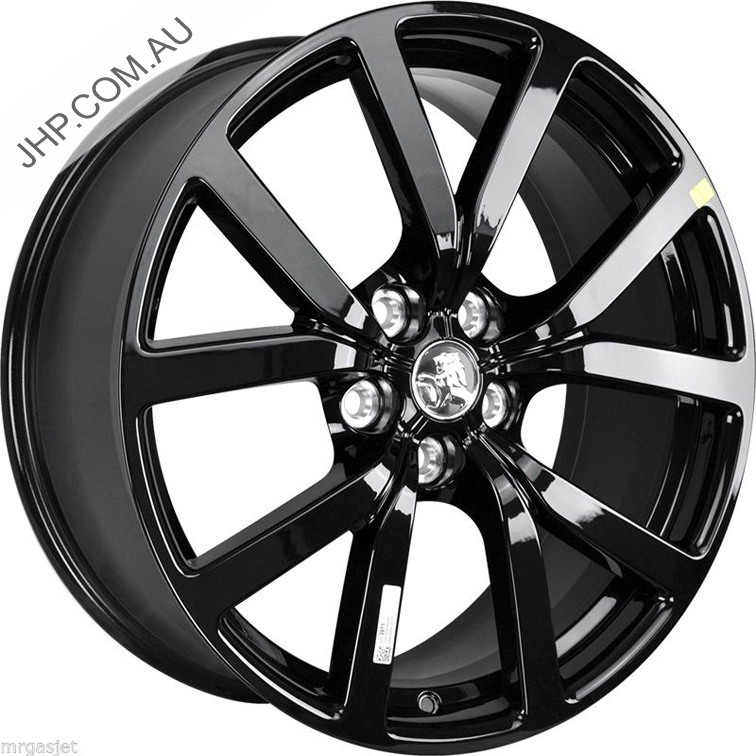 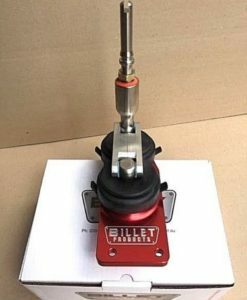 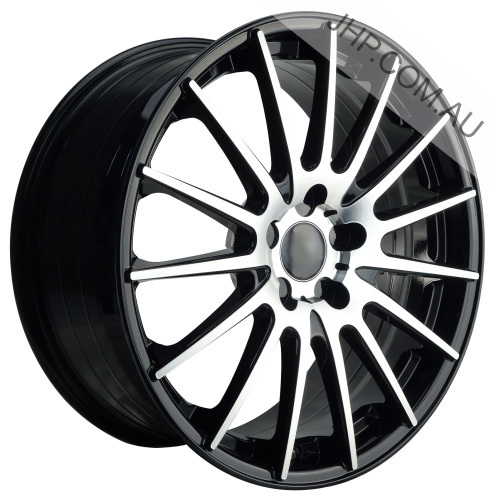 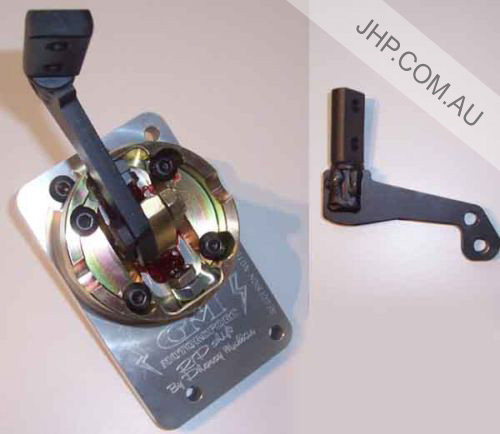 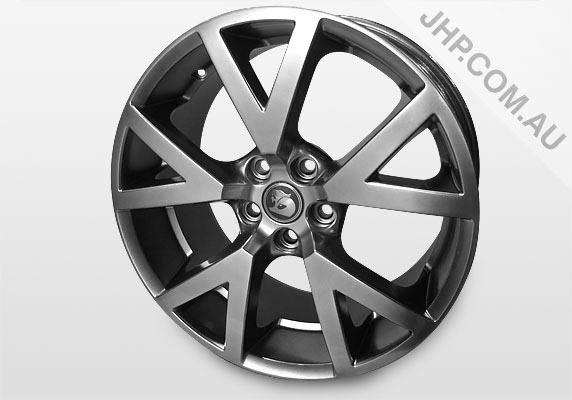 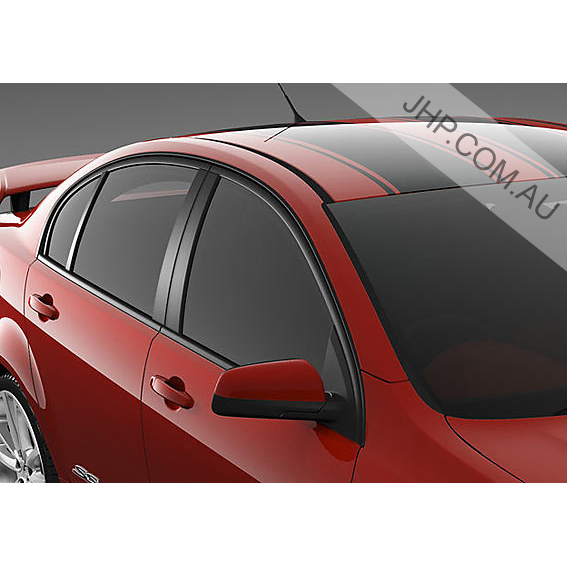 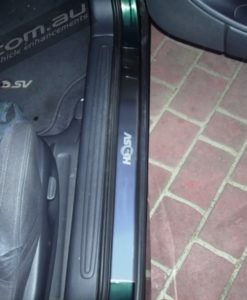 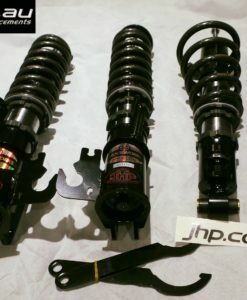 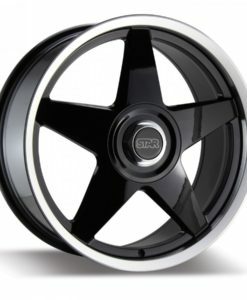 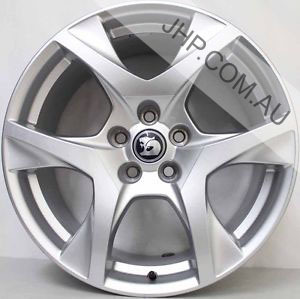 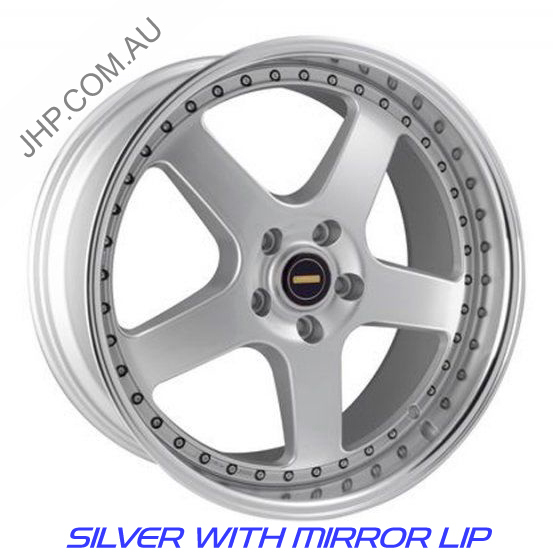 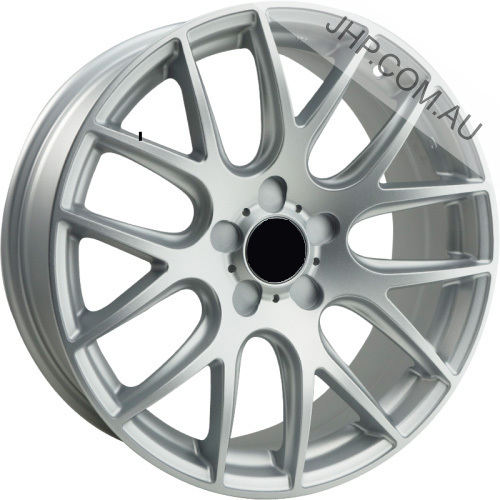 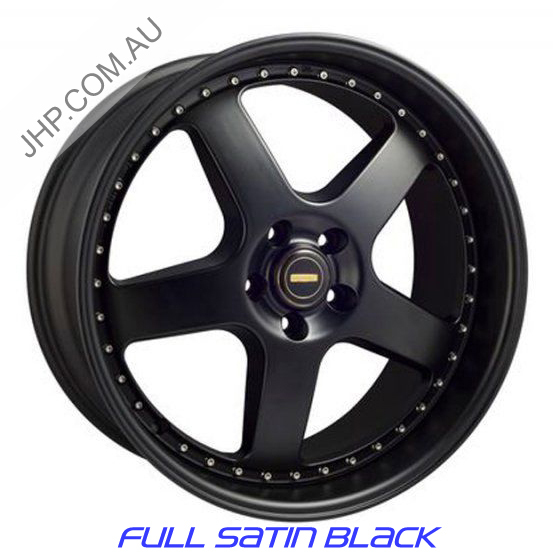 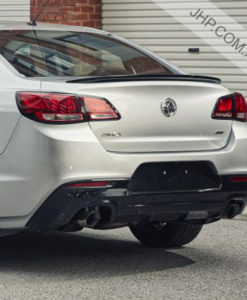 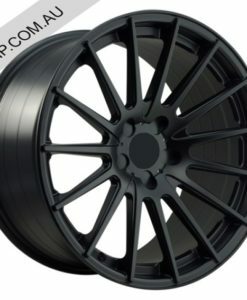 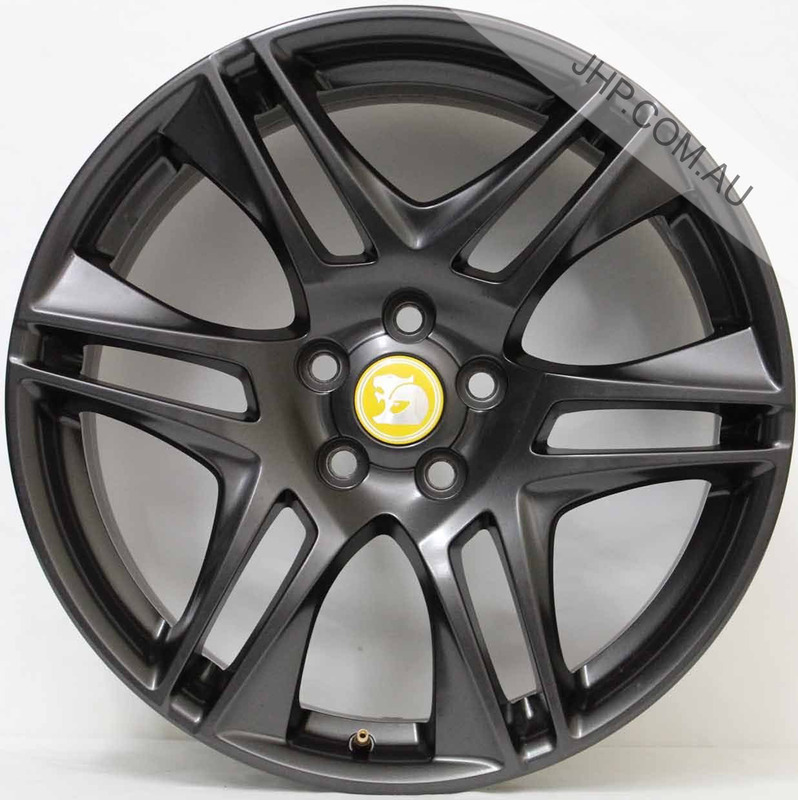 We source our wheels from the most reputed dealers and take pride in the fact that you cannot find a better price for them anywhere in Australia. 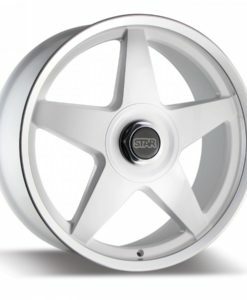 If you know what you are looking for, you can buy your wheels online and have them delivered direct to your doorstep. 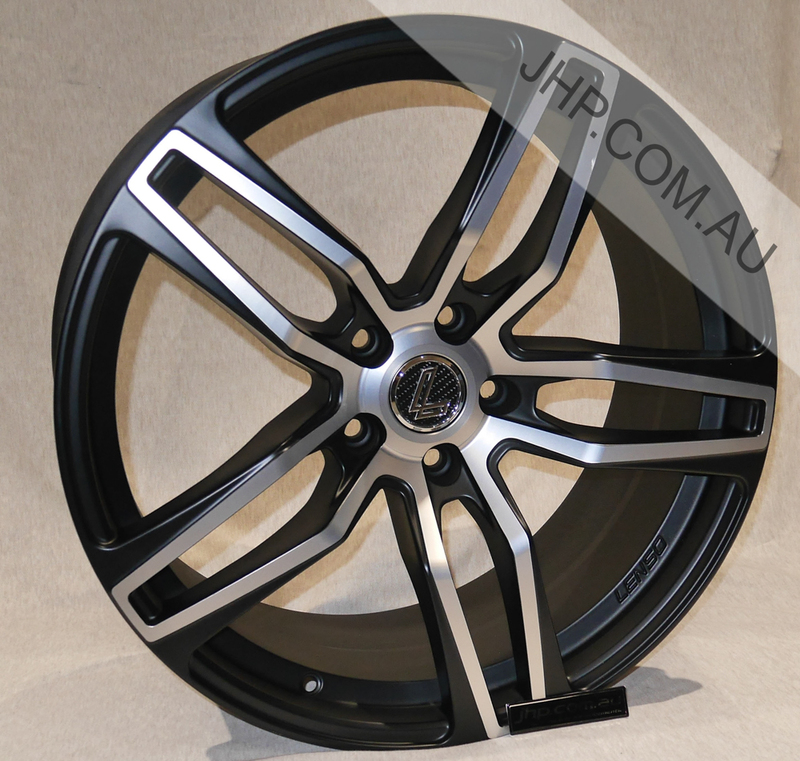 You can also head to our workshop at 28 Cottage Street in Blackburn and talk to our team in person. 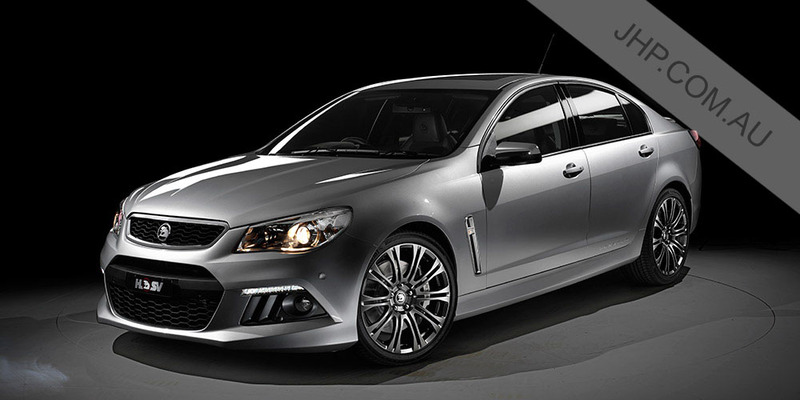 We have been in this industry for many years, which means we know the ins and outs of the Australian Roads. 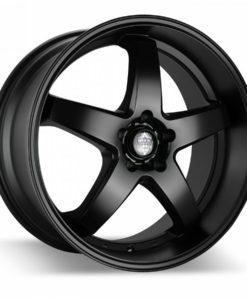 Throughout the years, we have dealt with more than thousands of customers and many thousands of wheels, both on high performance circuit vehicles and everyday road cars. 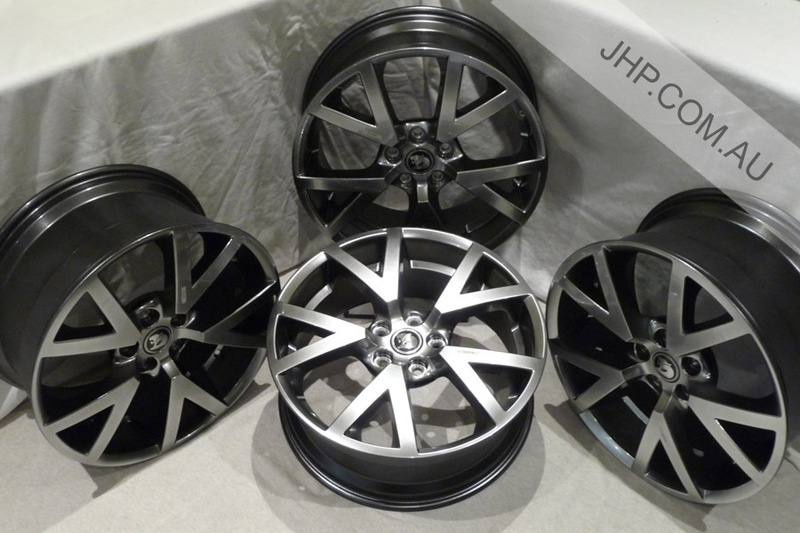 The team at JHP can pass on our extensive knowledge to ensure that you choose the perfect wheels, regardless of your vehicle ambitions. 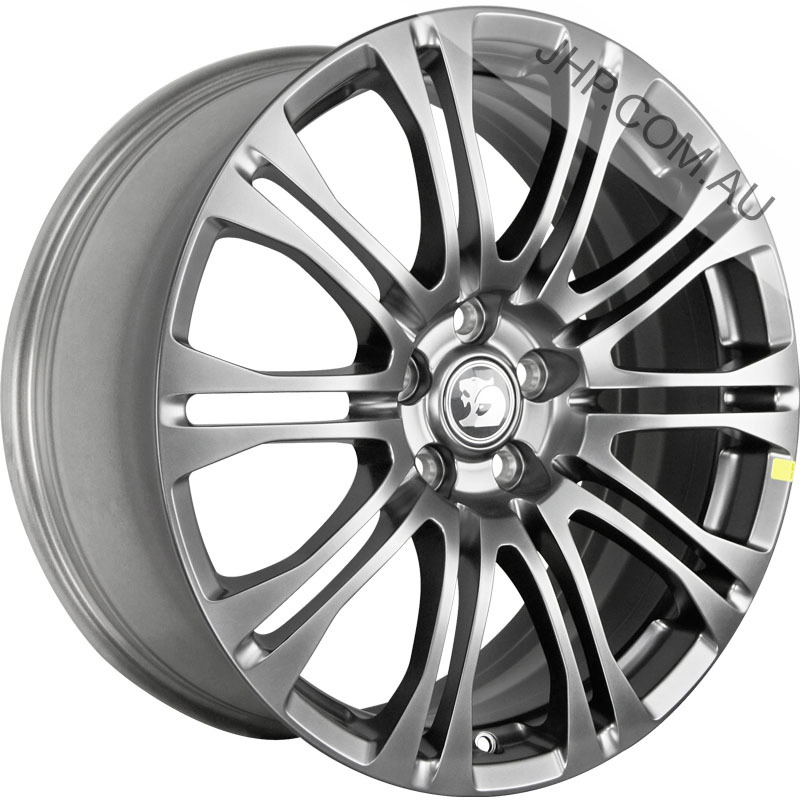 We offer our customers the opportunity to create any wheel match combination they desire, putting complete customisation where possible. 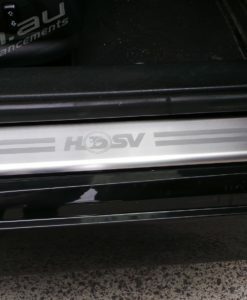 This is a small part of our dedication to 100% customer satisfaction! 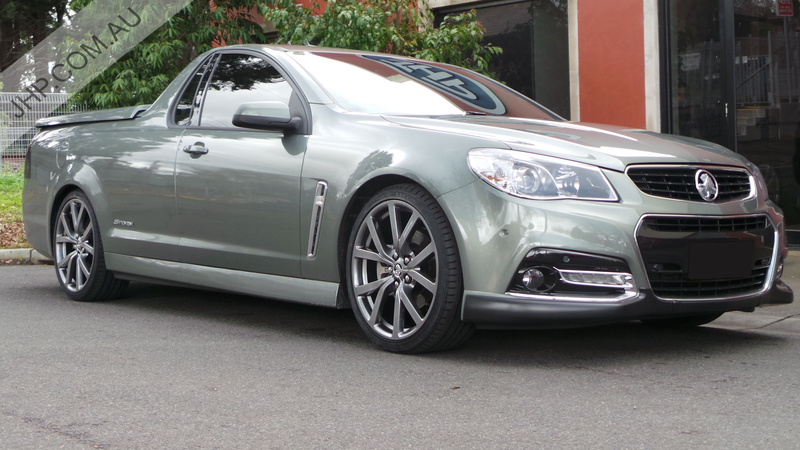 We take pride in helping people throughout Australia get the wheels they need to ensure their vehicles are performing optimally. 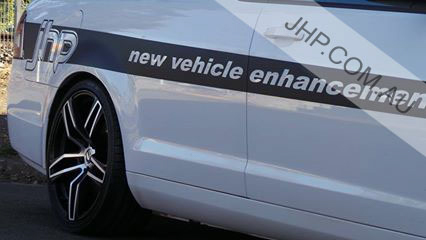 You can rely on our expert advice and knowledge to help you make an informed purchasing decision for you and your car. 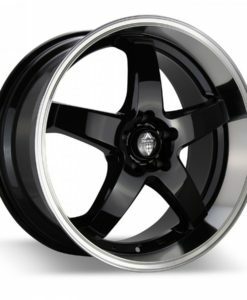 We have years of experience in the industry, which ensures you will get exactly what you need without heading to different stores. 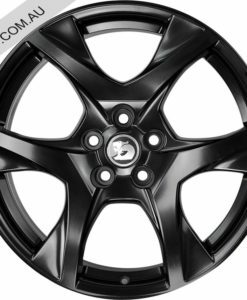 Discover more about what we can do for you by getting in touch with us today. 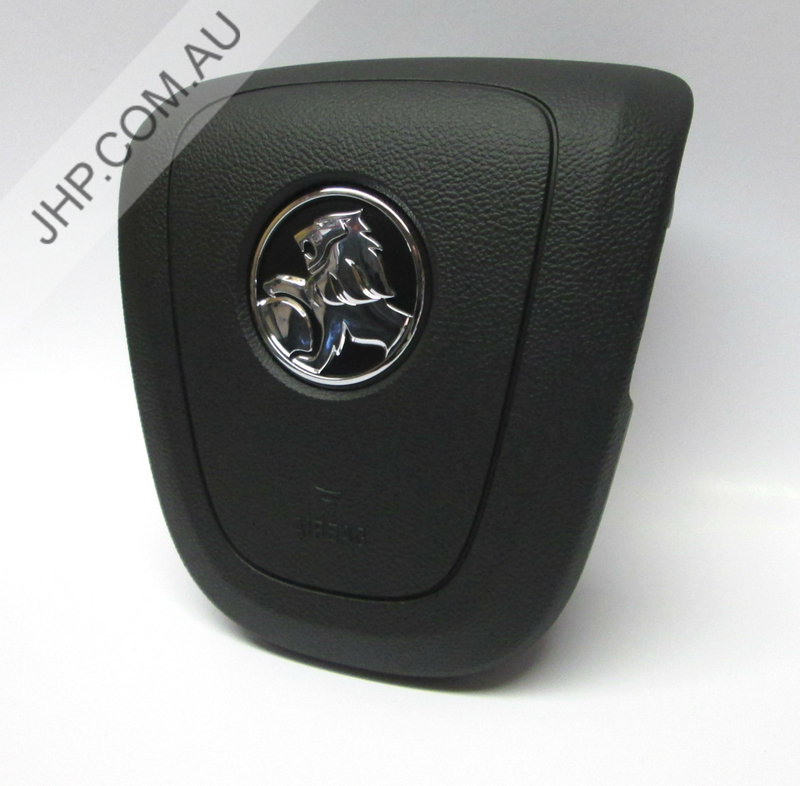 Pick up the phone and call us on (03) 9877 0888 to speak with one of our helpful and friendly staff. 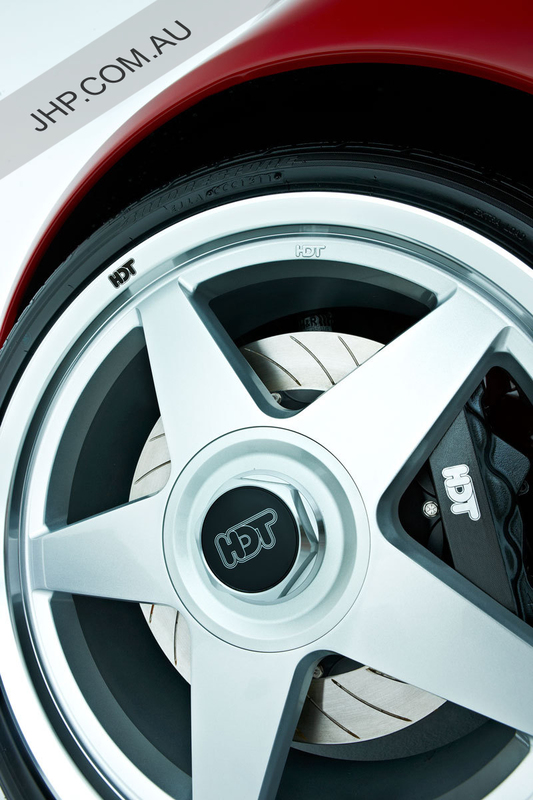 We can answer your questions and queries, and provide all the details you need. 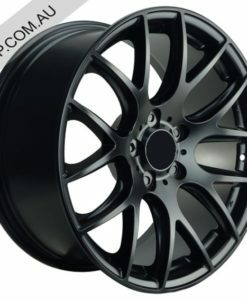 You can also use our online enquiry form and we will get back to you as soon as we can.